You are here: Home / News / EDM News / 24 Hours of Jack U Live Set by Diplo & Skrillex and More! 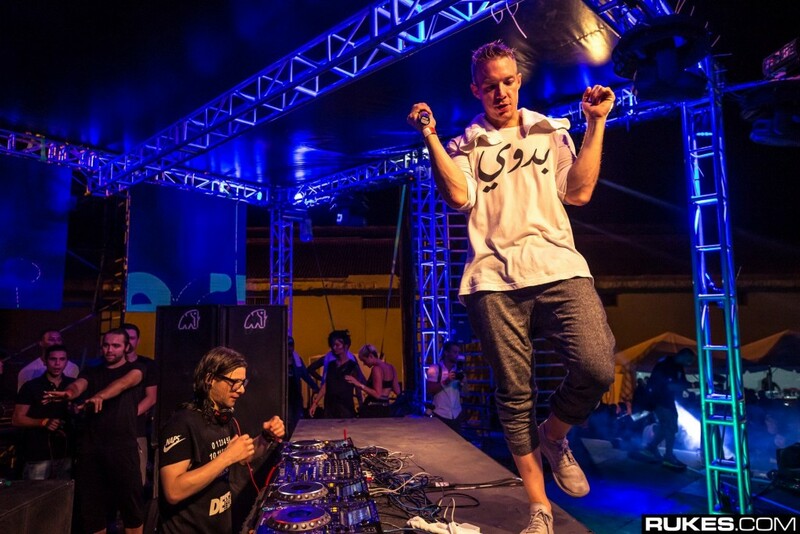 24 Hours of Jack U Live Set by Diplo & Skrillex and More! So rumor…provided by Diplo is that the Jack U album is coming out tomorrow. It is very convenient that after announcing the 24/7 OWSLA Twitch channel, Jack U is doing this whole 24 hour live set. If this ends and the album drops, I will go wild! It started at noon pacific time (3pm eastern). I’ve been listening for quite some time now and they are absolutely destroying it. Check it out now below and follow the hashtag, #24HoursOfJackU! Skrillex and Diplo have announced a continuous broadcast of a special 24-hour DJ set starting at Noon PST today. The event will be streamed live on Jack Ü’s website (courtesy of Beatport and Twitch) as well as www.twitch.tv/beatport for the full duration. Both artists will be marathoning through their regular sleep cycles for the once-in-a-lifetime event. Tune in at the link below and keep an eye out for special guests and announcements.